I have been a licensed public insurance adjuster for 25 years, and am an accredited member of the BBB. We will not rest until you are fully restored! 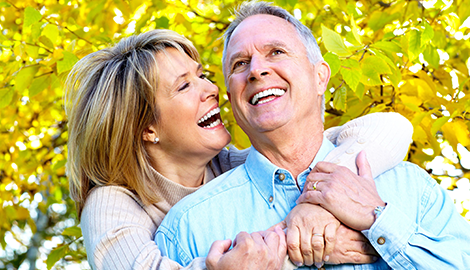 If you are looking for public insurance adjusting that works for you, choose General Insurance Adjusting LLC! 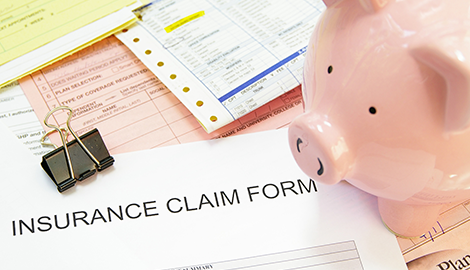 Depend on insurance claim appraisals from General Insurance Adjusting LLC and get what you are owed! If you are in or around Cleveland, OH, give General Insurance Adjusting LLC a call today to learn more about insurance continuing education courses! With General Insurance Adjusting LLC, you have public insurance adjusters on your side in Cleveland! For more than two decades, General Insurance Adjusting LLC has served as public adjusters and insurance claims adjusters. The territory we cover include the Cleveland, OH community, as well as Western Pennsylvania, Northern West Virginia and all of Ohio. Our experts at General Insurance Adjusting LLC travel the entire State of Ohio to represent you in insurance claim disputes so that you have public adjusters who are on your side! As accredited members of the BBB, we take our responsibilities very seriously. If you have ever suffered a property loss the last thing you want to do is end up in a protracted battle with your insurance company to cover your losses. You need a professional adjusting firm that can get you the money you are owed so you can get back on track. 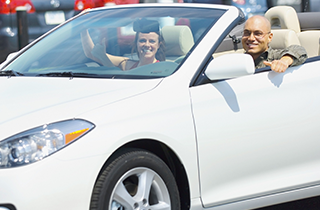 We provide every service that you need to file insurance claims successfully. Whenever your insurance company responds to your insurance claim with a lower amount than what is needed to cover your estimated losses or damages, General Insurance Adjusting LLC can step in to advocate on your behalf. 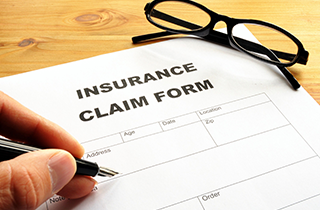 You will always receive independent insurance claim appraisals that represent your real damages. Unlike your insurance company, our goal is to obtain what you are rightfully owed—not the least amount possible. Until you are in a situation in which you need to file an insurance claim, you may not realize how common it is for insurance companies to low-ball their customers. You need public adjusters who are independent from your insurance company. We will look out for your best interests. 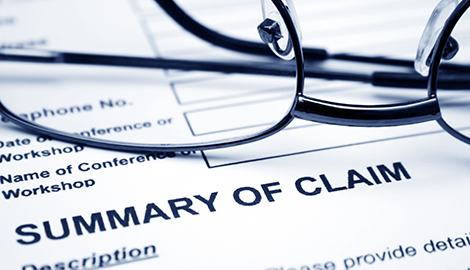 Filing insurance claims can be a difficult maze to navigate. Rules and limits that you may not be aware of are stated in your policy. Some insurance company adjusters claim to serve the needs of the Cleveland, OH community but know these loopholes and take advantage of you. However, when you choose General Insurance Adjusting LLC, you have an adjusting firm that knows the business inside and out and always puts your needs first. 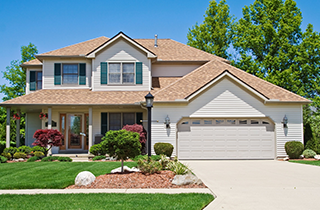 Call us today for insurance claim appraisals, insurance adjusting, or insurance continuing education!